I have a problem! I seem to enthuse about every new place I visit. But surely they can’t all be that good, let alone progressively better with every border crossing and passport stamp. In describing an ever increasing joy of new places and experiences, I use up superlatives like confetti. I’ve even used the non-word of ‘awesomeness’ in the past. This corruption of language cannot be allowed to continue. Therefore, I shall either have to give up travelling or writing. Or maybe not. To deprive myself of travelling would be a travesty that would lead me to take up gainful employment once more; and as only one person and their dog read this, it’s not really a problem. 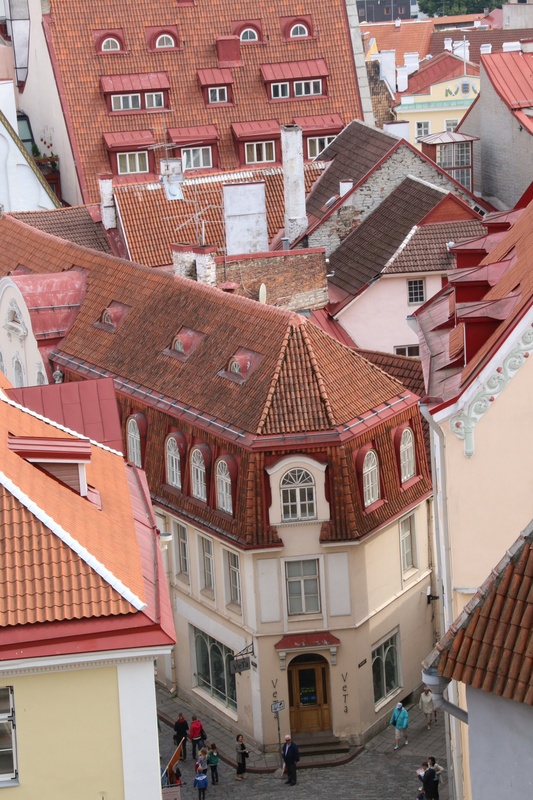 Which leads me to the superlative laden awesomeness of this blog: Tallinn, Estonia. 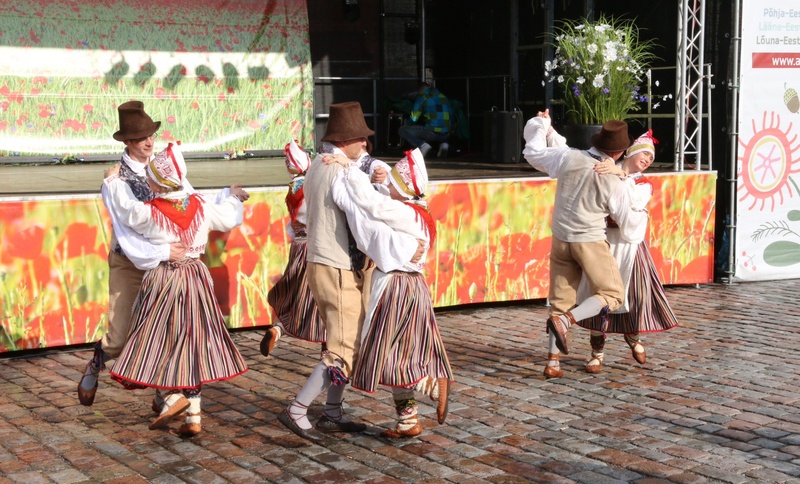 I had intended to cover all three Baltic States in one blog, but with so much to say… Whilst not the newest country; it has after all existed for years even through Soviet controlled times, Estonia has a youthfulness about it. Some, well the French at least, would call it ‘joie de vivre’. An enthusiasm brought about following years of oppression. I arrived by coach from St. Petersburg in torrential rain. A wet Friday afternoon, with promise of more rain for the weekend. 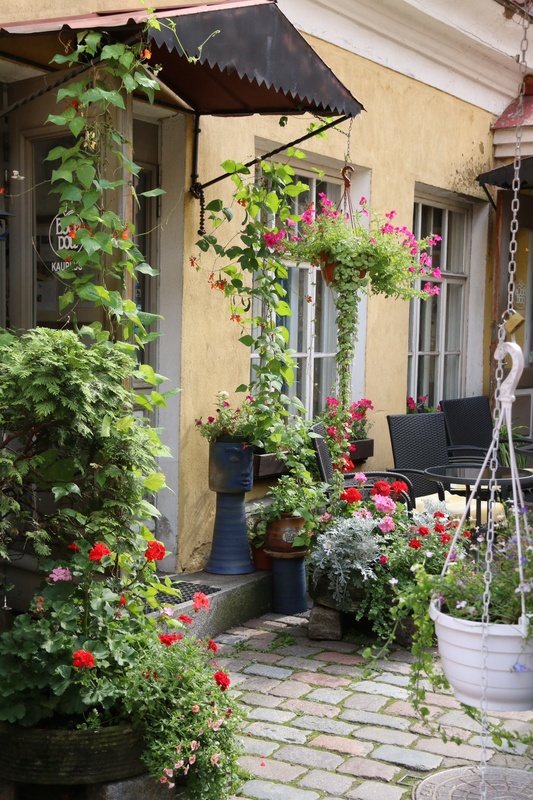 But within a couple of hours the sun shone and whilst walking around the Old Town, I realised what I had missed during the journey through south and east Africa. 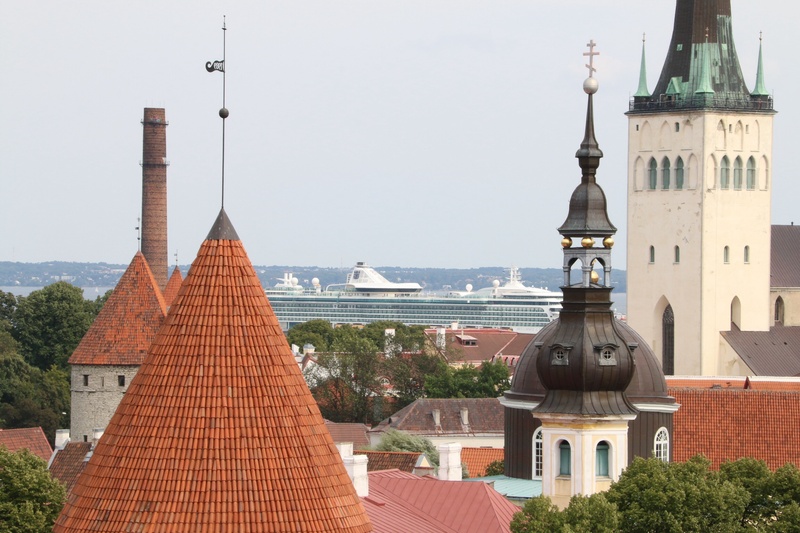 Although still a way from Western Europe, Tallinn had that familiarity of an old Bavarian town. Spires, squares, cobbles – picture postcard Germany in Eastern (or Northern as the locals see it) Europe. And to add to the atmosphere, a National festival. 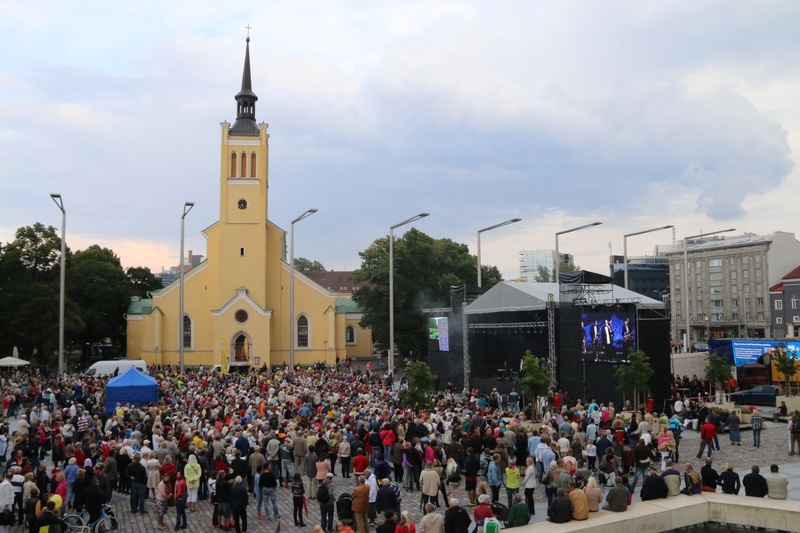 For on 23 August (also my sister’s birthday but we’ll wash over that) 1989, two million people joined hands to form a line from Tallinn, through Riga, to Vilnius; a distance of 360mls or 600km. 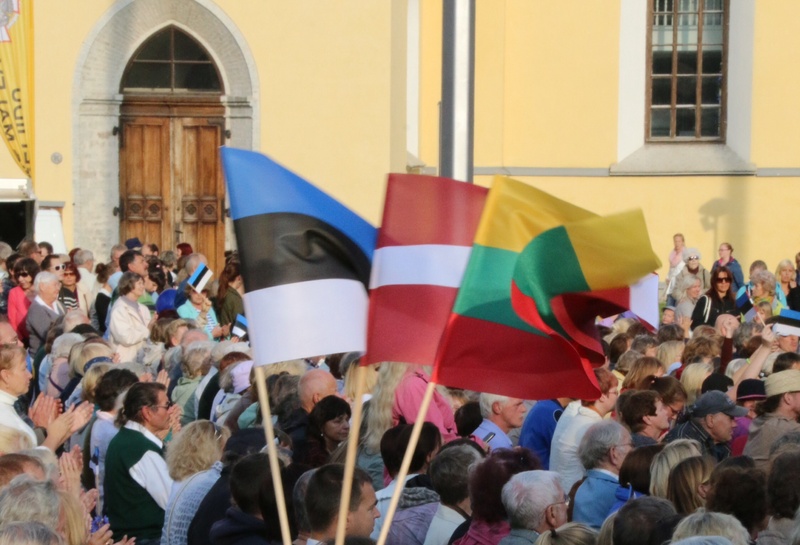 This tri-nation expression of solidarity by Estonians, Latvians, and Lithuanians demonstrated their desire to move away from the control of the old Soviet Union. And this very weekend I was here for the 25th anniversary. 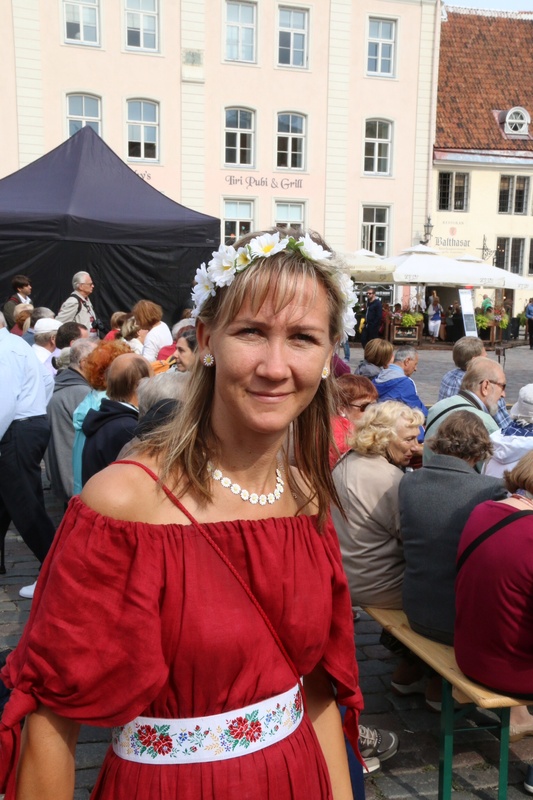 The Saturday was a fest of singing and dancing, traditional dress, and flag waving; albeit slightly subdued but that’s the Estonian way. Then there was the town itself. Resplendent in many pastel shades, the buildings wind their way down from the two walls that circumnavigate the town though narrow cobbled lanes to a central square. 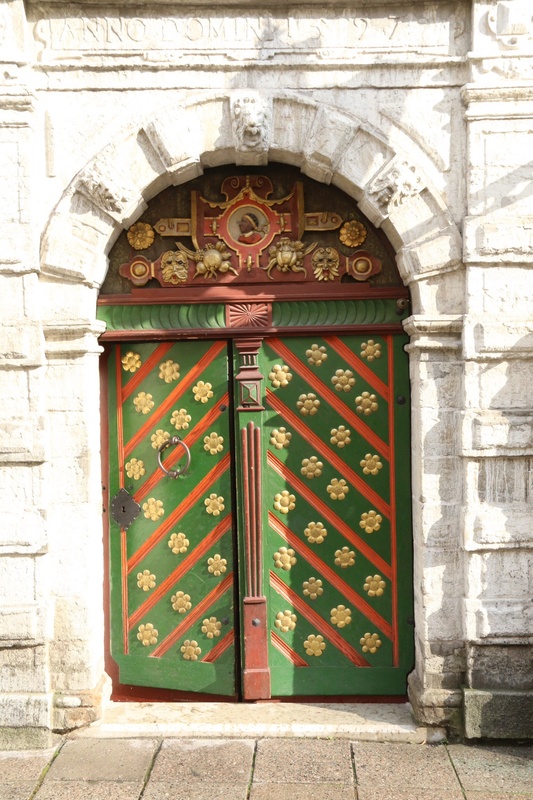 As previously said, the town is Germanic in design. The German empire ran the place after all. But atop the city rises a Russian Orthodox Church, placed there during subsequent stewardship by Russia. Knowing me is knowing my love of food and drink. 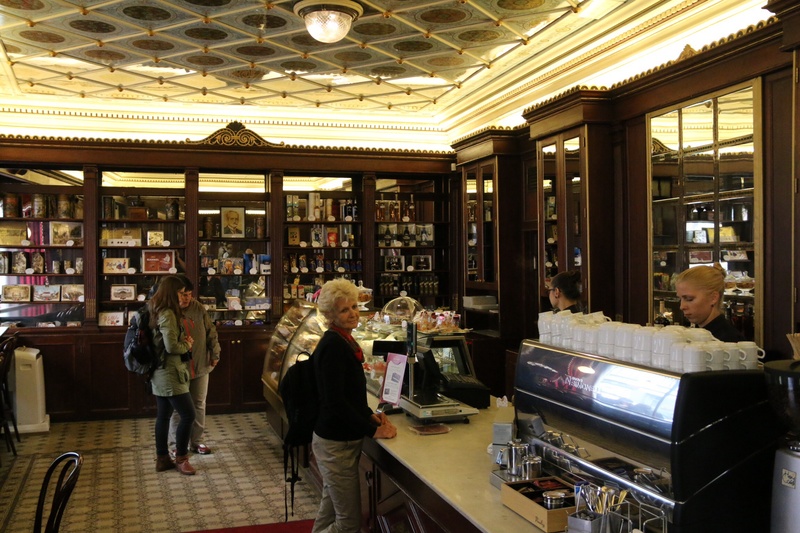 Maiasmokk, a coffee house dating back to 1864 with old wooden panels and large mirrors where even I, Mr Savoury, was tempted by an almond filled pastry. 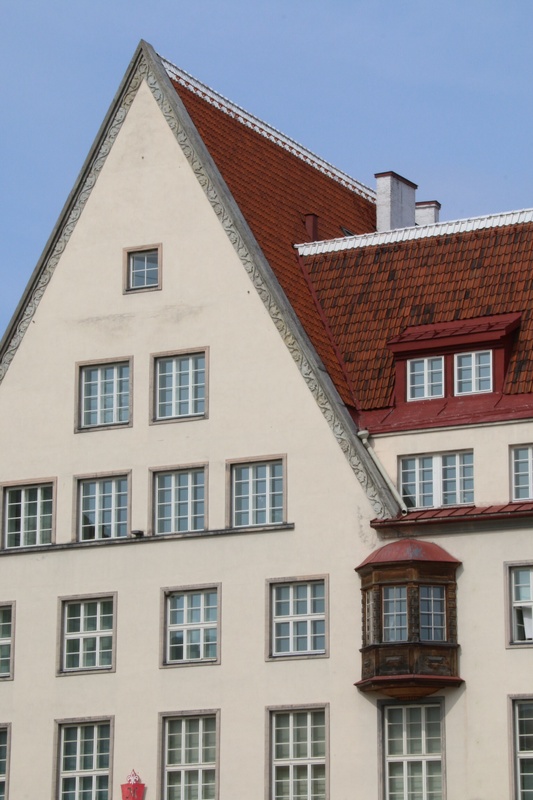 The Old Hansa served up a plate of wild boar and elk with medieval panache. Hell Hunt was a lively drinkers retreat. 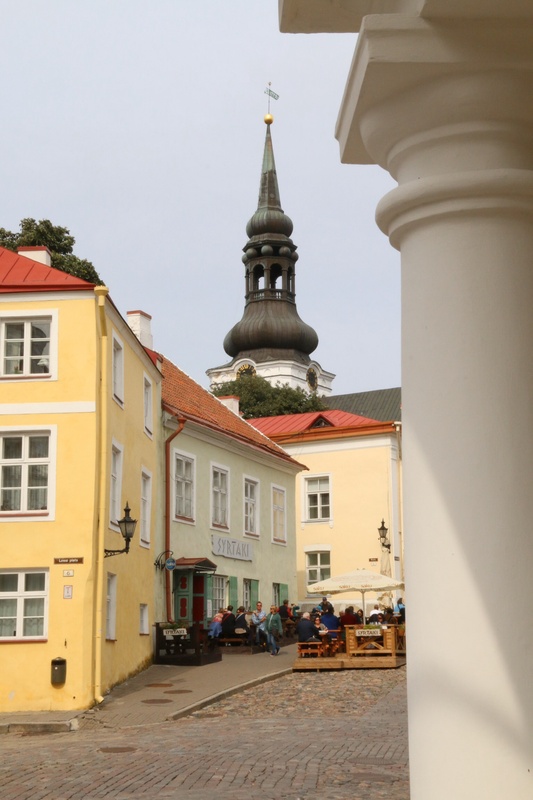 But the jewel in Tallinn’s culinary crown is Draabon, a small cafe nestling below the town hall that would be missed if not for an informative tour leader and a queue that relieved me of more than half an hour! For the princely sum of €2 (£1.59, US$2.64, AU$2.84) you could get a steaming hot bowl of elk soup. Rich, delicious, satisfying. 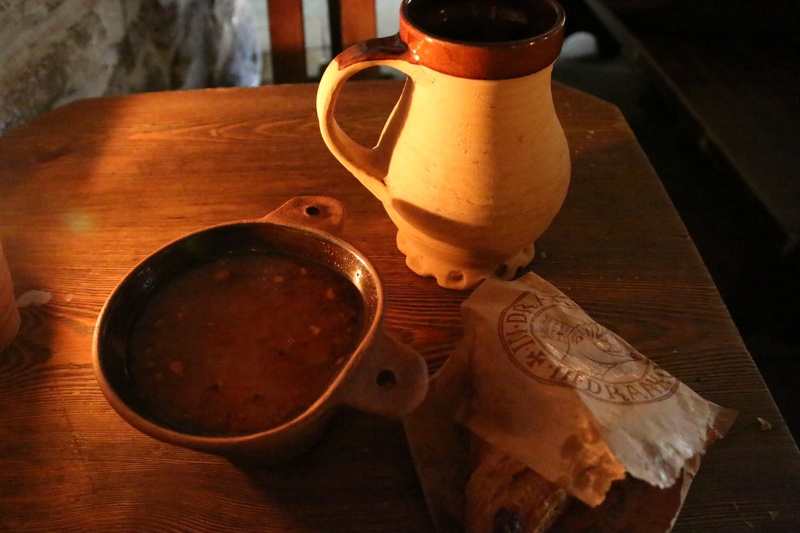 Fresh bread and a flagon of dark ale come extra, but a better lunch cannot be found. 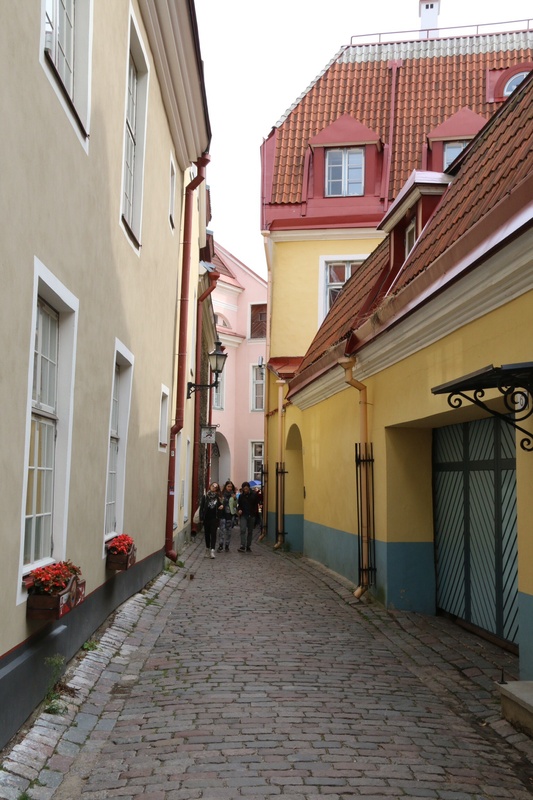 Does Tallinn have awesomeness…in bucket loads. What am I going to do if Riga surpasses this. A happy problem renewed my thinks.